President Donald Trump, pictured at his Mar-a-Lago estate in Palm Beach, Fla., Thursday, continued to rail against the 9th Circuit Court Appeals. “It is out of control, has a horrible reputation,” Trump wrote on Twitter. 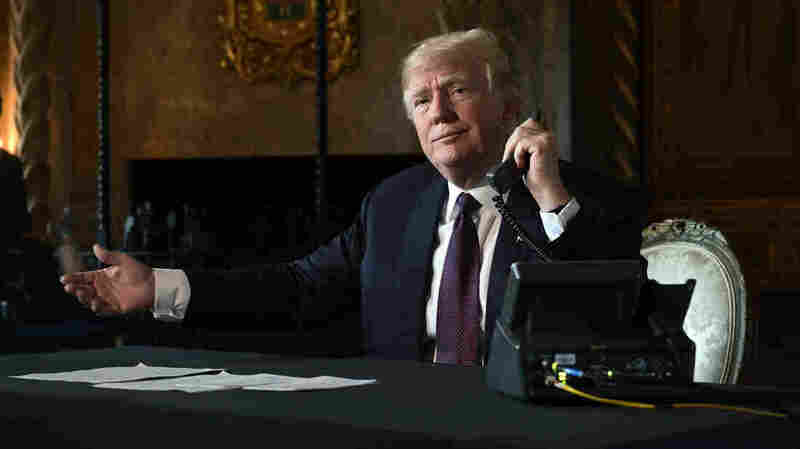 A few hours later during a televised teleconference with members of the military, Trump again bashed the San Francisco-based court. The Twitter missives and subsequent televised remarks picked up a thread that began on Wednesday following a ruling by U.S. District Judge Jon Tigar, who issued a temporary restraining order against Trump’s asylum policy earlier this week saying the administration must consider all asylum claims regardless of where migrants enter the country. “… the Ninth Circuit, which encompasses much of the western United States, has not yet been asked to rule on [Tigar’s] decision. Tigar’s decision is also temporary, lasting only until Dec. 19 when the judge is scheduled to hear arguments about whether the order should remain permanent. That’s when Roberts entered the fray. The public chiding triggered a spate of tweets from Trump in which he addressed Roberts directly. “”Sorry Chief Justice John Roberts, but you do indeed have ‘Obama judges,’ and they have a much different point of view than the people who are charged with the safety of our country,” he wrote. This is not the first time Roberts has commented on criticism from a sitting president but his statement on Wednesday is the most pointed response he has issued, Amy Howe, founder of the Supreme Court blog Howe on the Court, told NPR’s Morning Edition. In this case, Roberts chose to tangle with Trump on the idea of partisan judges “because he’s frustrated and he was trying to send a message to the president that the judiciary is not your punching bag,” Howe said. “He’s been trying to promote the idea that the judiciary, no matter what the president says, is an independent branch of the government.” she added. As for Roberts, despite an invitation from Trump to “say what he wants” on the subject, the chief justice refrained from re-engaging in the dispute thus far.